Search for all "Langerin Associated Lectin"
Mouse anti Human Langerin Associated Lectin 109B8.01. Product is tested for Immunocytochemistry/Immunofluorescence, Flow Cytometry. DDX0350P-50 / DDX0350P-100 Purified: FACS surface, ImmunoHistoChemistry frozen sections, Immunoprecipitation, Western Blot. DDX0350A488-50 / DDX0350A488-100 Alexa-fluor®488: FACS surface, ImmunoFluorescence. DDX0350A546-50 / DDX0350A546-100 Alexa-fluor®546: FACS surface, ImmunoFluorescence. DDX0350A647-50 / DDX0350A647-100 Alexa-fluor®647: FACS surface, ImmunoFluorescence. 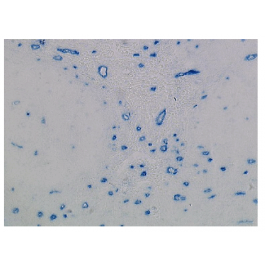 Usage recommendation: *This monoclonal antibody may be used between 1-10 μg/ml. A newly-identified human endothelial cell homolog of the mouse Kupffer-cell receptor (Clec4F, member of C-type lectins) has been cloned from DNA sequence of human langerin. Antibodies against this newly-identified human receptor have been generated and named LAL for Langerinassociated Lectin. 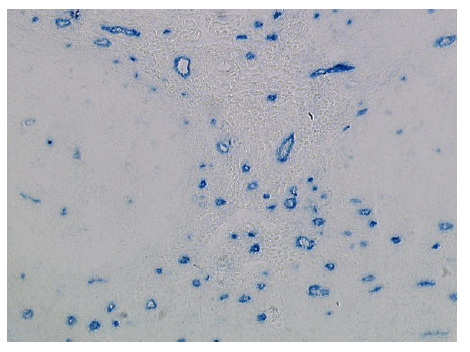 These antibodies stain skin, lung and tonsil endothelial cells (unpublished observations). 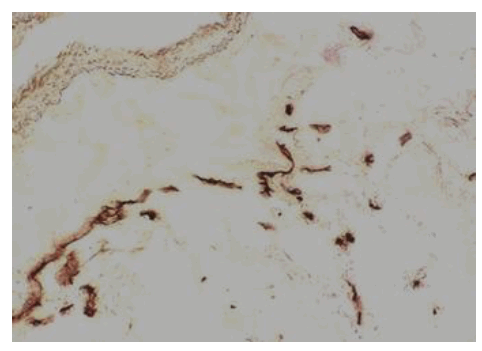 Human Langerin associated lectin (LAL).